eBay's separation from PayPal after 13 years together is a story of snatching defeat from the jaws of victory, and a cautionary tale for Internet companies who forget their ultimate master: Wall Street. While an independent PayPal will continue its double digit growth trajectory and be valued at greater than $40 billion, eBay will be left to find some new way to compete with rival Amazon. But Donahoe didn't have time to dwell. The drumbeat for a separation was still growing, this time without Icahn. 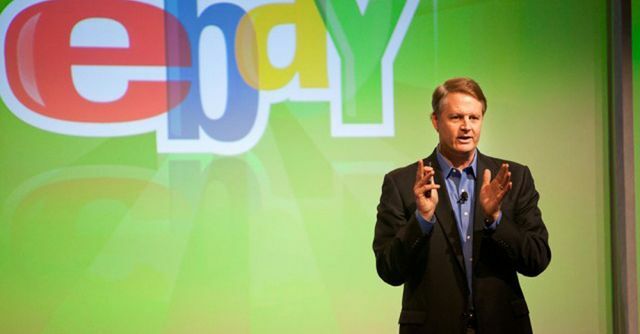 "I think the pressure was such that it had to happen," a former eBay executive explained. "This was probably the only way." Even Donahoe, who had fought the split, seemed resigned about it. “The synergies which helped fuel [PayPal’s growth] are declining over time,” Donahoe told me last September. "The industry landscape is changing, and each business faces different competitive opportunities and challenges."